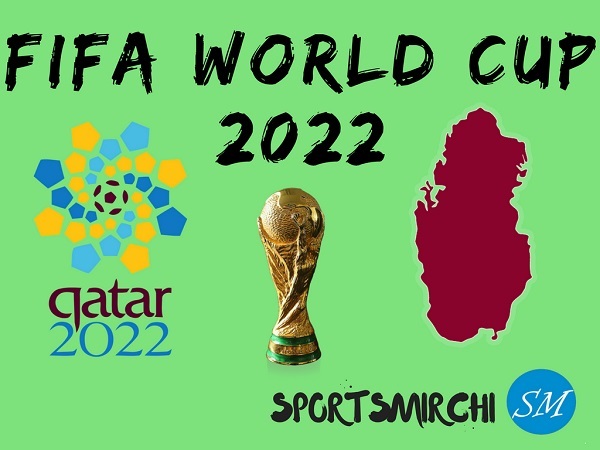 CONMEBOL qualifiers for Qatar 2022 world cup has been confirmed as South American soccer teams to compete in round robin fixtures from March 2020. South American football federation announced dates and schedule of 2022 FIFA World Cup qualifying stage during meeting in Rio de Janeiro on 24 January 2019. All participating teams will be playing home and away matches that completes 18 matchdays for the qualifier stage. 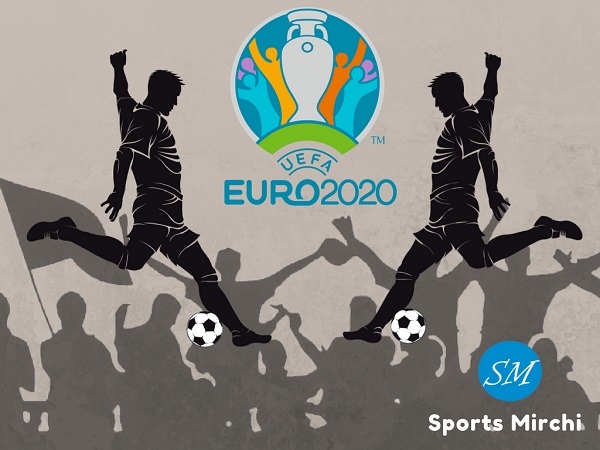 The qualifying round games to kick off in March 2020 and then it will conclude in November 2021, just one year before the start of Qatar World Cup. Apart from matchdays, there will be an international play-off match which is slatted for March 2022. 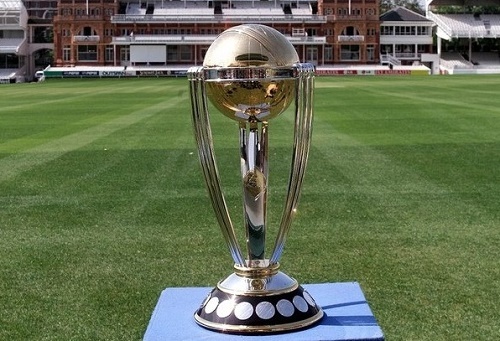 Each team to contest 18 matches to make it through to world cup and 8 games out of them will be played in year 2020 meanwhile 10 to be contested in 2021. In 2020, March, September, October and November are the months when South American teams will be competing against each other. Five matchdays are due to take place in months of March, June, September, October and November in 2021. 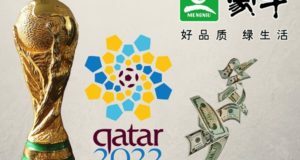 The format is same for the qualifiers of 2022 fifa world cup meanwhile a new draw is introduced to the fixtures of teams for the qualifying stage matches and particular matchdays. 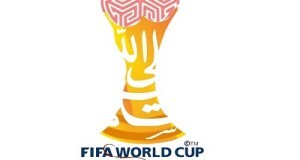 The 22nd football world cup is scheduled to be hosted in Qatar from 21 November to 18 December. 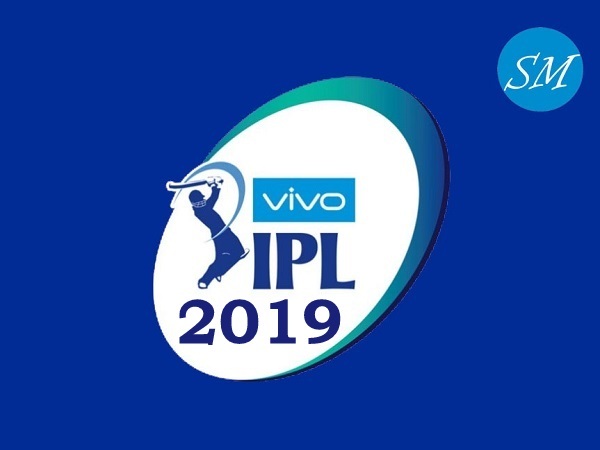 Permission to use content from SportsMirchi website is granted under the condition that you must credit sportsmirchi.com as the source and put a link back to the associated page.